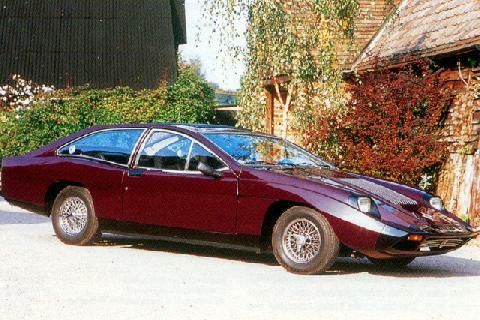 The early 1970's witnessed some rather curious creations, few could be more spectacular than the Marcos Mantis. 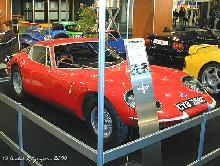 The Mantis used a GRP body which featured an array of weird curves and straight edges, equipment levels were quite comprehensive for a low-volume sportscar. 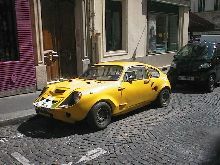 The Mantis used a Triumph 2500 PI engine for its powerplant and the suspension units were also Triumph sourced for ease of manufacture. 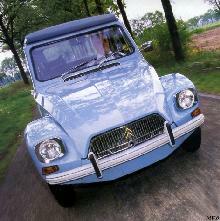 Despite its daring looks the Mantis failed to find many buyers and so only 32 cars were built between 1970-1971.